Appliance repair doesn’t have to be epic. 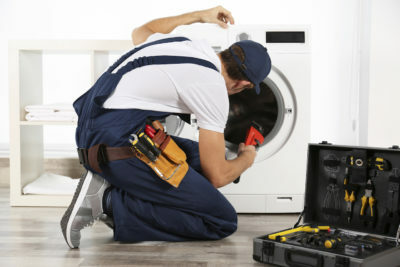 South Bend Appliance Repair Pros Are you searching for the best appliance repair service in South Bend, IN? 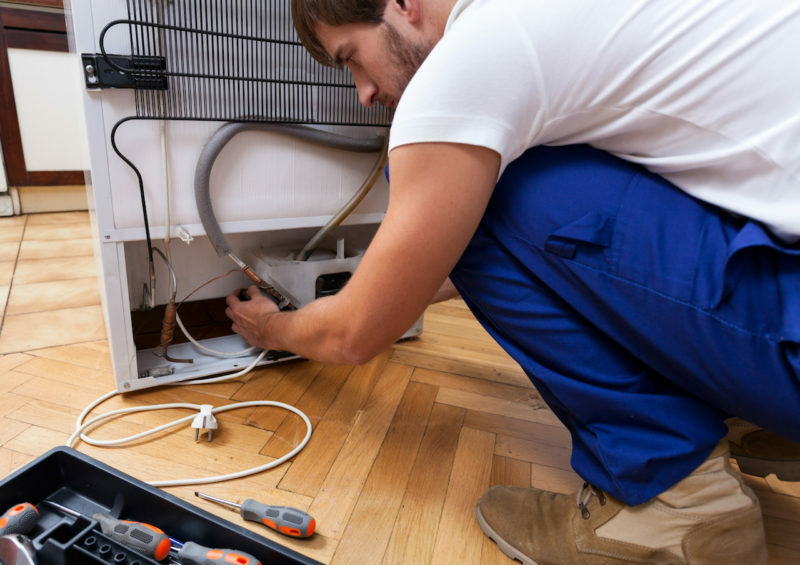 When home appliances such as your fridge or dishwasher stop functioning correctly, the best solution is to look for a professional repair service. Professional technicians may charge you more depending on the problem or type of device but will give a high-quality service. We are a professional repair service located in South Bend, Indiana. Our business provides you with the best repairs that ensure you get value for your money. 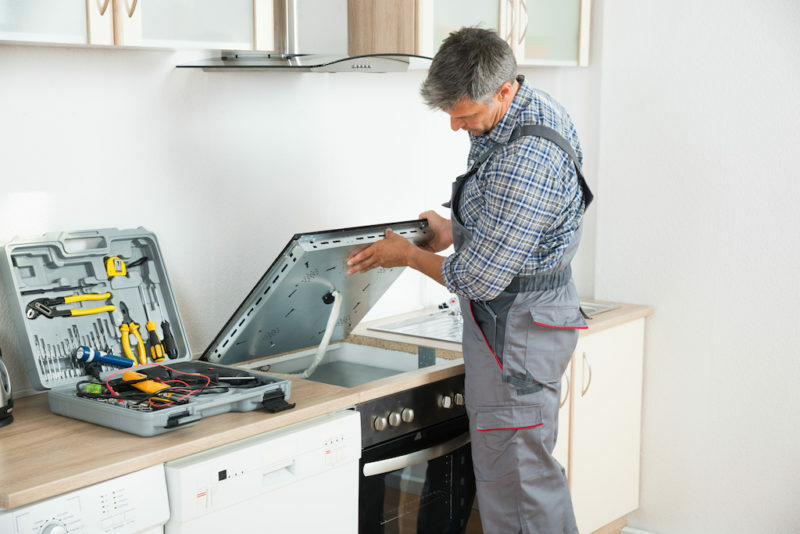 One reason why you should hire us as your appliance repairman in South Bend, Indiana is that we are permitted by major appliance manufacturers to repair their products. For instance, the warranty of your device may be out of date. The benefit of working with us is we can work with its manufacturer to cover for some of the repair costs. Our technicians have the necessary skill s to handle any service job. Many of our clients in South Bend, Indiana have great experiences working with us. 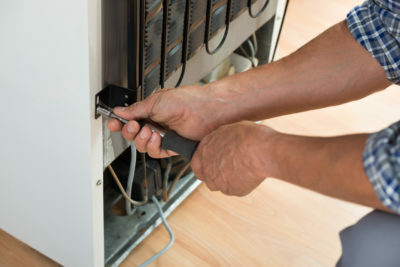 Remember that choosing to hire unskilled technicians may result in further damage to your home appliance, which can lead to costly replacement of the entire device. ​You may have a busy schedule; the reason being you can be working five days a week. It means you have you have to wait for weekends to repair your appliance in the case of problems. We provide you with appliance repair online help, enabling you to deal with minor issues as you wait for our technicians to arrive. That’s by offering you prompt communication that allows you to know when the technician is on the way. It will let you make arrangements in your house, saving you time to do other activities. 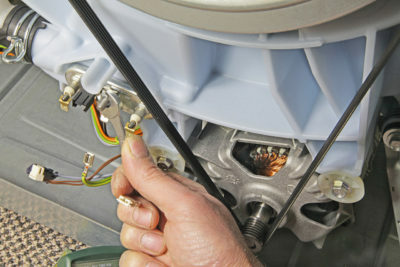 We repair all brands including Frigidaire, Sears, Kenmore, Maytag and more. Below is an extensive list of appliance brands that we repair and service. Tasks such as replacing your sink’s rubber ring are easy to carry out, meaning you can handle them. However, you should make sure you contact us to assist you to understand the best parts to purchase. For instance, by calling us, we can send a technician who will visit your home and give you the estimates of the parts you need to buy. It enables you to bring down the cost of the repair work since you'll only have to buy the required parts and handle the job yourself. We provide you with appliance repair parts online. For example, by checking out our website, you will get a wide variety of the best repair parts. 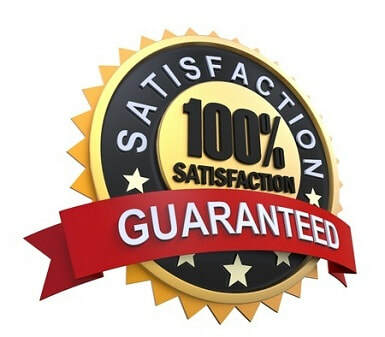 It means you will get the quality parts which will ensure you carry our fast repairs. Our service has several brands that come with their components. Choosing us as your repair service will make sure our technicians fix any non-functioning parts on the first day without asking you for additional time to look for parts. 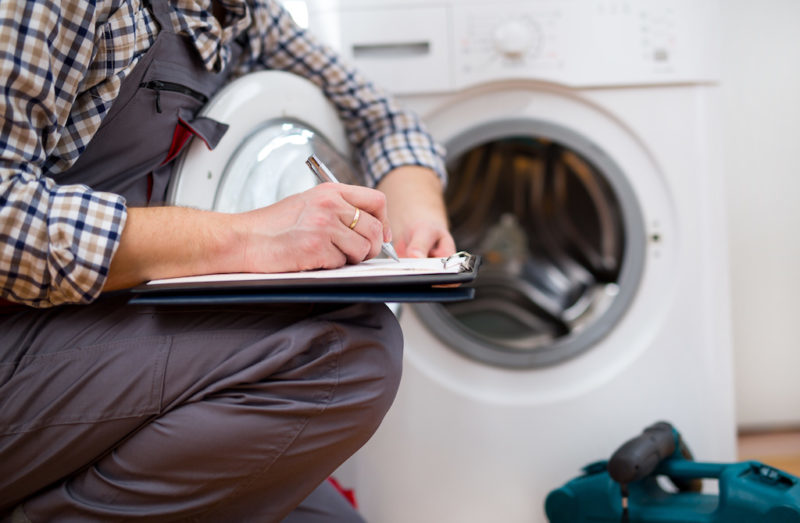 Our Comprehensive List of Home Appliance Repair FAQ is Coming Soon! If the appliance is new, the best way is to contact us and have your device repaired by well-trained technicians. Avoid hiring technician or businesses that fail to provide you with written estimates. The reason is they may add up further costs to their initial quotes, which leads to payment disputes. Our mission is to make your life easier by providing you with service that is only of the highest quality. We understand that there are companies like us that don’t match their work ethic with their service prices. They either try to overprice their services just to do a mediocre job, or they give you both an average price and an average work ethic. With us, we only go the extra mile with everything that we do. We never want to give you anything less than perfection. We are prepared to serve you with our absolute best! We know that repairing things can be difficult, especially if you aren’t a professional or have professional experience. DIY can be time-consuming, stressful, and a lot of people that aren’t handy usually fail quite often when it comes to certain projects. Luckily, you can count on us to help you with any DIY concerns that you have. We are a quality team of professionals and our job is to help you make your projects a lot less hard than they have to be. No matter how difficult or complex you think the situation might be, you can rely on us to help you get the job done. If you’re a professional or just someone that is looking for advice and information regarding any appliance product, we’re the place you need to look for. A lot of other online sources have information that is far too complex for the likes of many and only caters to people that know the ins and outs of the industry. While this might be good for seasoned appliance repairmen, we understand that there are average people that don’t know much about their appliances and need assistance. Whether you’re a newbie or someone that knows a little more about your appliances, you’ll find that our information is very easy to read and comprehend. Our team is geared to the most advanced and professional tools, machinery, and products. Our tools are top-grade and come from only the best manufacturers around. If you’re looking for the best appliance repairmen in South Bend, contact us now. You will not regret it! 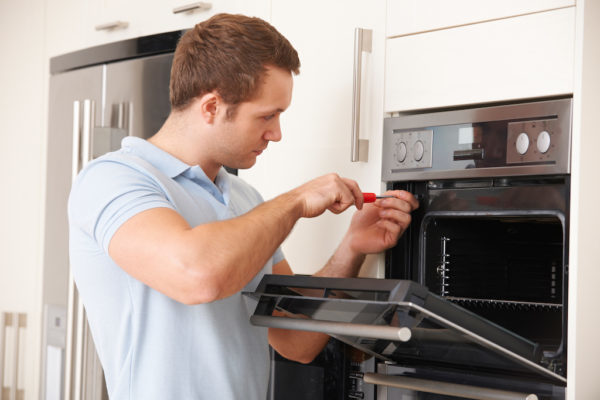 We are looking forward to serving you with our high-quality, professional appliance repair services. If your having issues with your refrigerator, freezer or even wine cooler dont hesitate to call us today for a free estimate. Is your dryer not heating? That is a very common problem and we are here to help you fix this issue. 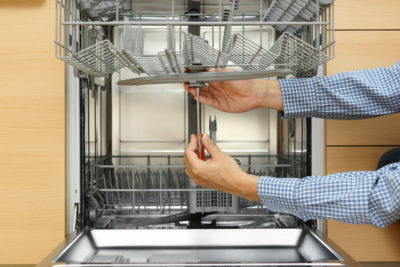 Our dishwasher repair service in Michiana is famous. You know the kids dont want to do the dishes after dinner so avoid the fight and call us. 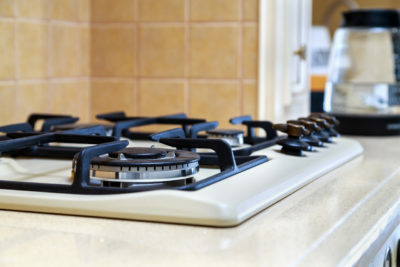 We are able to fix stoves, ranges and cooktops. This is an important part of your kitchen so dont leave it broken. Have some leftovers that need warmed up and all of a sudden you realize your microwave isnt working? 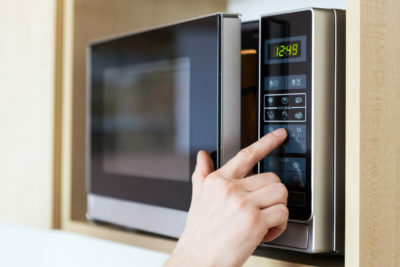 We do offer microwave repair. Call today!